Age 17, Steamboat Springs, Colo. 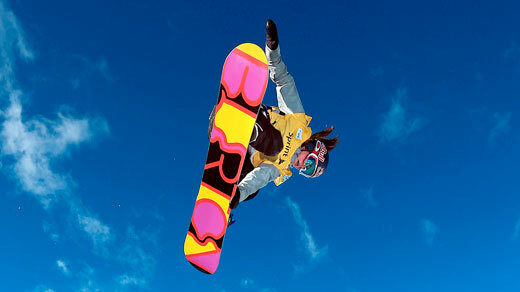 Inspired to try snowboarding when she was seven by her older brother, Taylor (also a 2014 Olympian), the precocious Gold won silver medals in slopestyle and halfpipe at the inaugural Winter Youth Olympic Games in Innsbruck, Austria, in 2012. A year later, she won the halfpipe at the World Snowboarding Championships in Quebec.